A new 'The Monster' prisoner now available too. 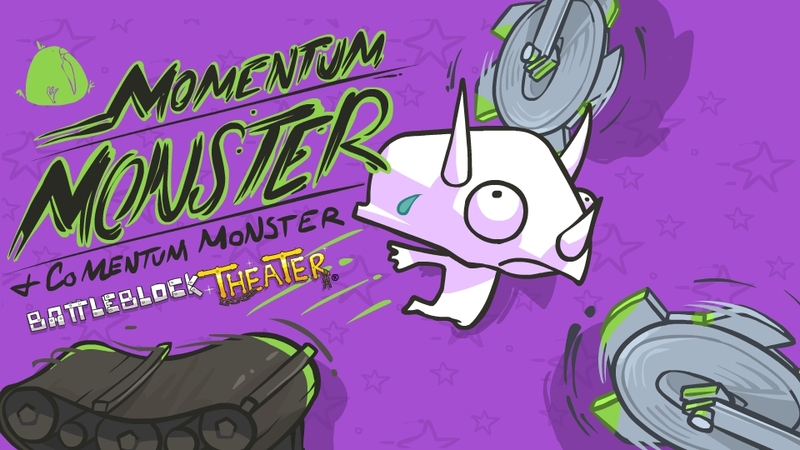 BattleBlock Theater's developer, The Behemoth, created the level editor feature for, not only the gaming community, but for themselves to bring new content to their game directly. Soon the "Monster Playlists" will be hitting the scene and with a new character head to grab. Offered between 12/13 and 12/26, players only need to boot up BattleBlock Theater and download the playlists from Furbottoms Features. On 12/27, however, playlists will be relocated to the Community Theater. BattleBlock Theater is a 4-player local/2-player online co-op game only available on XBLA. 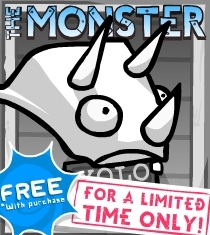 *UPDATE: The Monster head will only be available in the Furbottoms Features during this special event and won't appear in the Gift Shop afterwards. The Behemoth may include this prisoner for free sometime in the future.